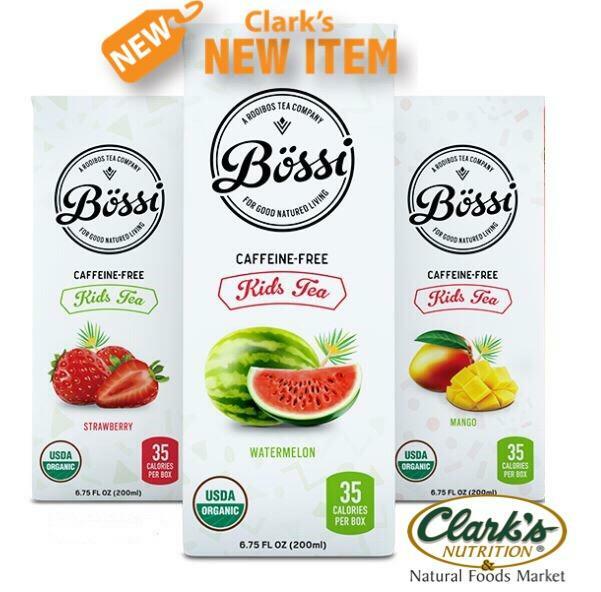 Bössi Kids Tea brings your kids all the health benefits of tea without the caffeine. With the help of Rooibos and all its goodness, Bössi offers a naturally tasty tea free of caffeine, and artificial flavors. Who knew healthy could taste so good? Available at select Clark's stores now!